The robotics team at the Science and Engineering Magnet has helped convert an RV into a mobile tech lab! The students travel with the refurbished RV, known as the Mobile Tech XPerience, to teach robotics, 3D modeling and printing in underserved areas. 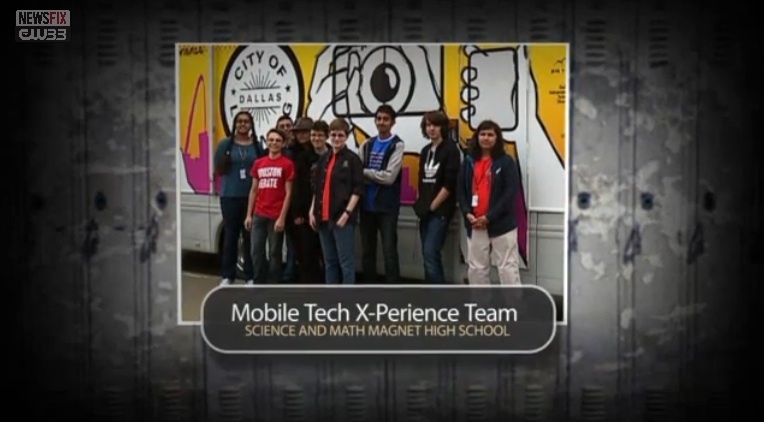 The robotics team’s incredible work has earned them status as the CW33 Class Act of the Week. Go here to see the full story from CW 33.